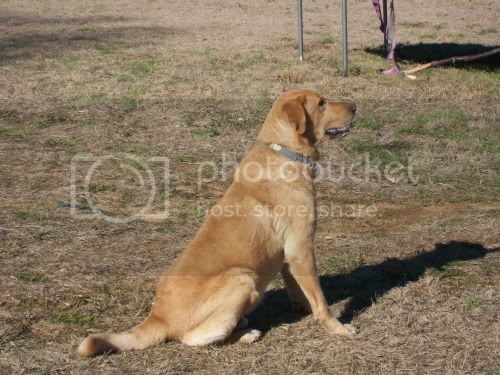 There's been alot of people joining this forum and i'd like to see who all has labs? I love them and just curious to see how many their were? Show me some pictures too!!! 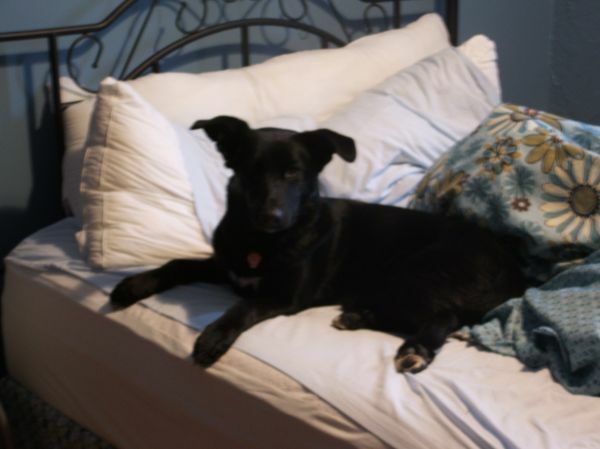 Here's Colbi, my black Lab mix. I have a lab, she's only 3 months old though. 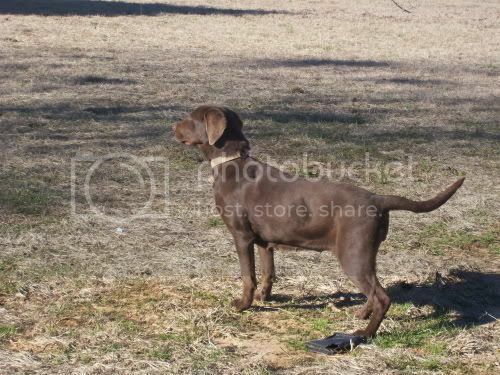 I have a chocolate lab named Ducky! She's so sweet and my first pure breed. 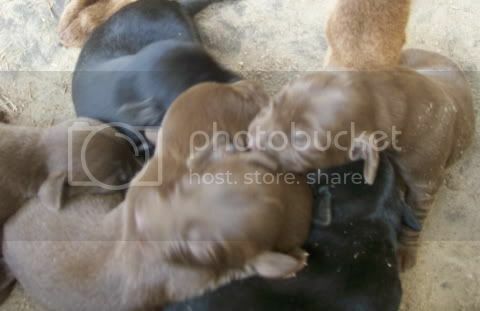 I have Chelsie, Austin, Sissy (lab mix), and Now 7 lab pups! 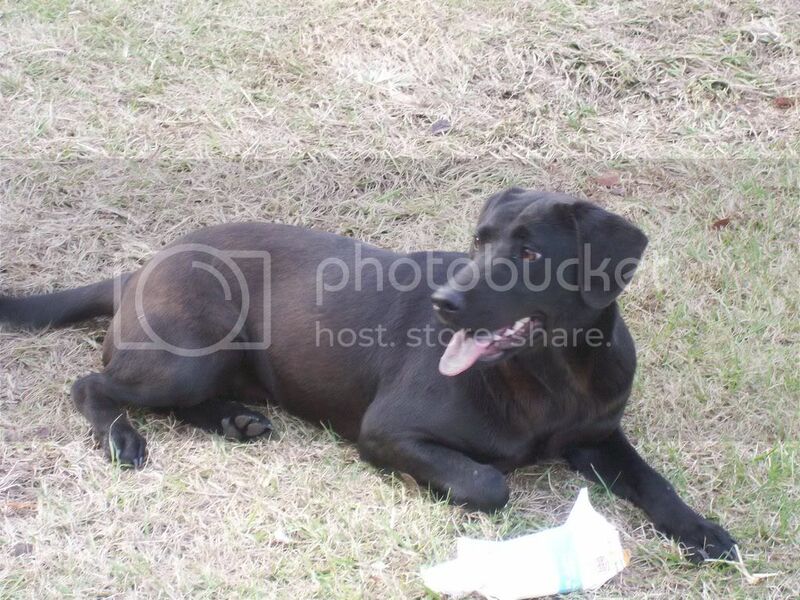 I have a female black lab(mix) name Daisy. You can see the pics in my gallery. Aw, yay! i just love to look at labs...i could do it all day long!